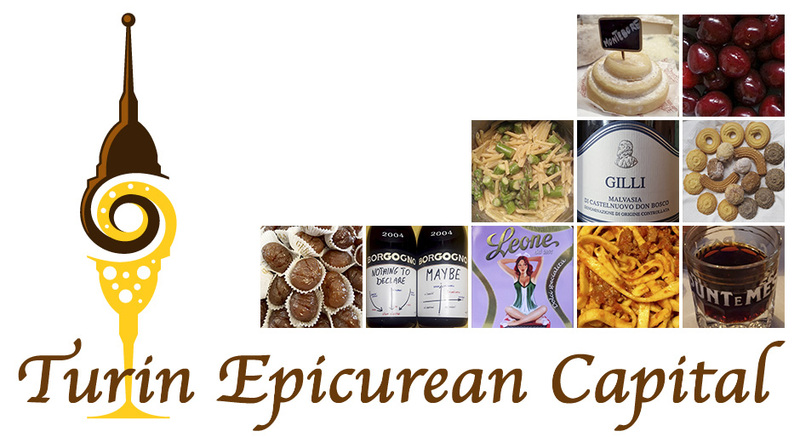 Turin Epicurean Capital: Through Hell to Heaven! 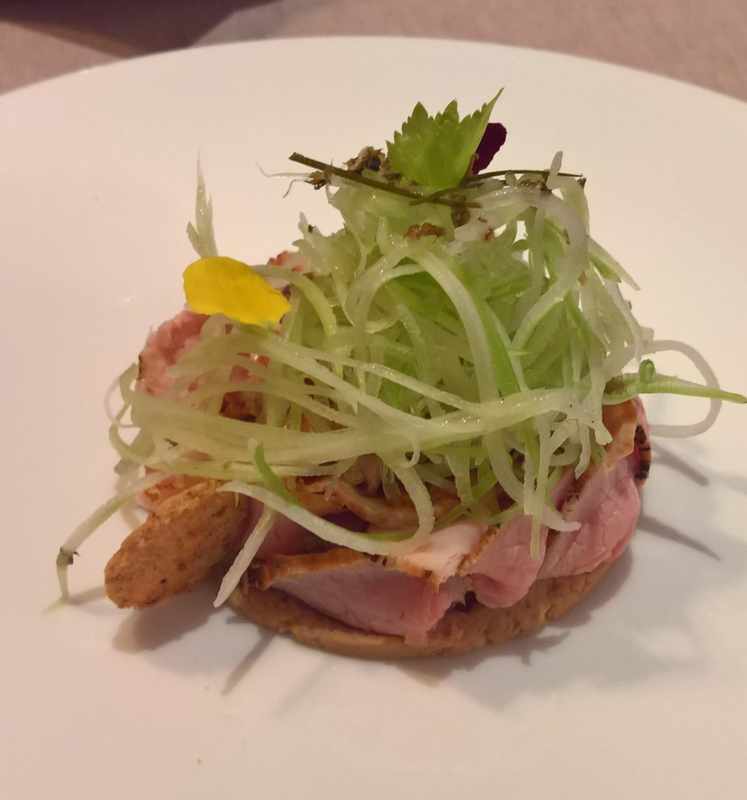 We are happy to share with you all, amici, another guest post by Jim and Julia Dunlop who took part to Turin Epicurean Capital in 2016. As they are deeply in love with Turin and Piedmont, they never miss any chance to visit. 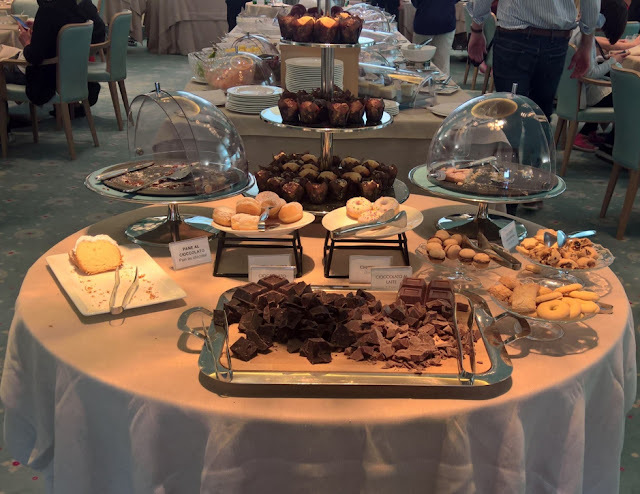 To read their previous guest post, click on the links: guest post 1 about Lake Orta, guest post 2 about their experience at TurinEpi16, food and wine in Turin! The Train Journey Through Hell to Heaven! Some time ago we had travelled to Torino by train all the way from our home in the north of England via London and Paris. It had been a grand aventure with an overnight stop in London and Paris on the way there and then directly all the way home in one day. We had put a note to do this relaxed way of travel again and this was our year to do it. 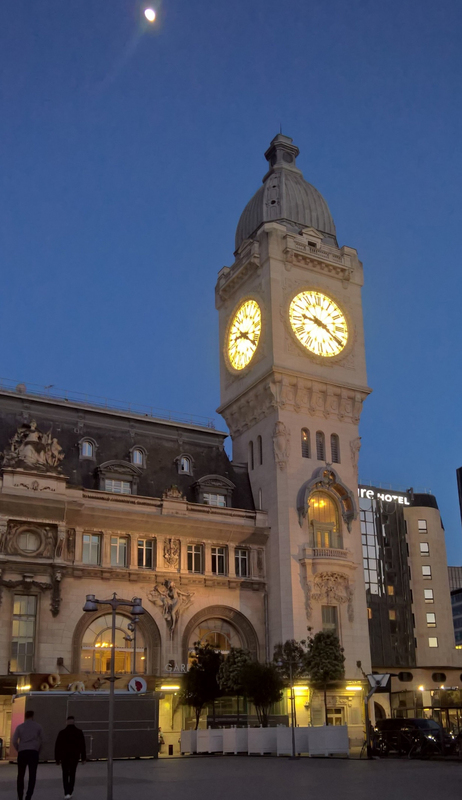 In planning we looked to do the same journies again with the overnight stop in Paris near the Gare du Lyon. We would arrive in Torino in time for lunch. Everything was booked all seats confirmed and all looked on course for the trip South. Then news of a French rolling train strike took hold but luck was with us it was not to be on the day we travelled but our designated return day was a strike day. Then on top of this, the local rail company annouced they would be cancelling trains on the first short part of our journey, we live close to the mainline station so a bus or taxi option would be available. So with cases packed and ready for a morning start “The Journey Through Hell” began. Yes no local connection but we made it to the mainline station to make the connection to London for our Eurostar connection to Paris. Train on time and soon we were zooming south on a Pendolino at good speed. Ah yes, then at Preston an over long halt and an announcement that the line was blocked further south. Missed connections ran around our minds! Announcement a detour via Manchester would be used and we should get into London only an hour late with time to connect with our train to Paris. The gin and tonics were cracked open. While sipping these slow progress was made on a regional line through Manchester, places we had never seen before crawled passed our eyes. It became the slow train through Hell! It was obvious that our connection would be missed. Calmness swept over us as we knew we could get the next train if our tickets allowed us. A sweaty rush between Euston and St Pancras station and a helpful Eurostar lady and seats were sorted for a train that got us into Paris two hours later than expected. Our journey under the chanel and to Paris went smoothly and by nine in the evening we were sipping a pinot noir from the Alsace and enjoying good traditional food. Sleep came easy for we had already checked our 6.30 morning train was not affected by the train strike. In the morning sandwiches picked up for the train, seats found and on time the TGV pulled silently out of the station. Good progress was made and soon Lyon was behind us then the Mountains came into view. Visions of a slow lunch in Torino were enticingly flashing before us. 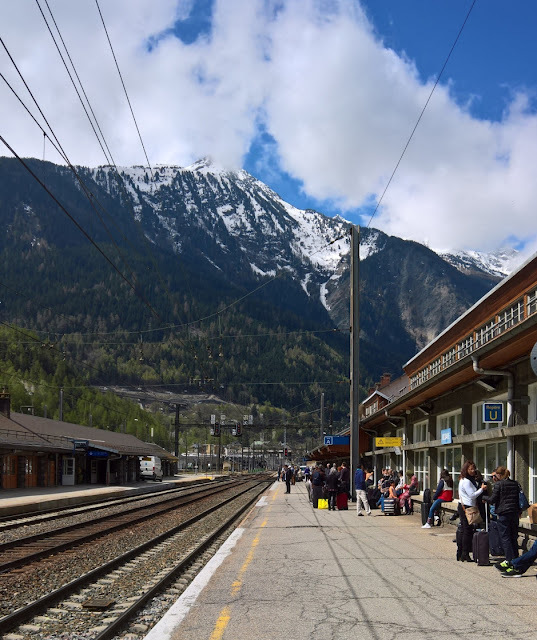 Then as we approached Modane the train halted and went no further. Announcement land slip onto the track ahead decision being taken about what to do. Time passed ever so slowly. Then decision the returning train to Paris was trapped the other side of the land slip. So passengers from each train would be swapped by using local busses and the trapped train would take us onto Turin. Easy to write this but not so easy to do at short notice on a sticky summer afternoon in the mountains. The exchange took almost 3 hours and then we set off for the Frejus tunnel and into Italy at Bardonecchia. Arrival in Heaven, well Porta Susa was never so no more welcome that afternoon! Ah you may ask what did we do in Heaven? 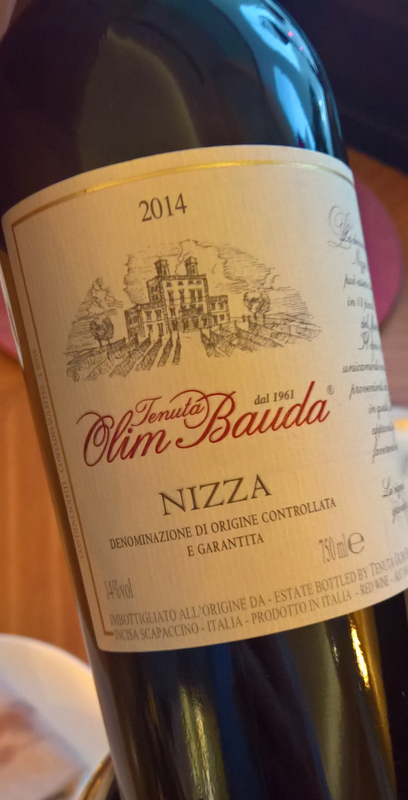 Well on the first afternoon we took a late lunch and with this we had to try the very local wine of Turin which is Freisa di Chieri by Balbiano and of course also check that the quality of the espresso was being maintained. The only way to reconnect with the city and both proved to be in good form. A slow stroll round the city and as we wandered among the magnificient architecture, the obligatory ice cream was taken after consultation of where to buy with Antonio de Vecchi of Gelato Village in Leicester, UK (Antonio a Piemontese from Ivrea and a TurinEpi18 guest!). He knows all the good icecream palours. A slow but wonderful dinner followed in the evening at our hotel. We don’t normally eat in city hotels but the Turin Palace has a wonderful slow food restaurant of great quality and a local wine list to die for (Barbera Nizza was taken) along with an old favourite dish vitello tonnato amongst other dishes. Sleep comes easy when you are in Torino. At Breakfast the next morning a lavish spread was laid on for the hotel guests but I feel I must mention the chocolate table just to keep Lucia happy. Turin is most definitely a city for chocolate! As we had been many times to this elegant city the next day we connected with palaces and building and of course some retail therapy. For me a visit to the Torino FC shop is always a must and to make sure that the Dennis Law photo is still in the window. We took things easy for in the evening we were meeting with Jan Egan aka The Watchful Cook (another TurinEpi17 and 18 supporter, Jan loves Turin, Jan's thoughts about TurinEpi17) and Edoardo for dinner at one of their favourite little restaurants. It was piddling down as we walked to their hotel and after aperitivi to the restaurant. This was La Via del Sale between Via Po and the Piazza Carlina, it is a small place full of rustic charm but it concentrates on wonderfully prepared slow food and local wines. In any case are there any poor restaurants in Turin? On walking to it, Jan had mentioned that the head lady would question my wine choice if she thought I got it wrong, no pressure there then. So when I decided on the Braida Baciale an unusual blend based on Barbera from Monferrato, the head lady blew kisses to me 😘 so must have got the choice correct. The food was magical as was the company around the table. Our last day we strolled along many of the fine streets this city has to offer, as it was May Day we watched the parade of older veterans of the struggle for equality, march with pride in their hearts, my was the guest speaker a firebrand of the old school. We decided to take lunch at Eataly and our opinion is don’t eat in chain restaurants as they are not true to local traditions. 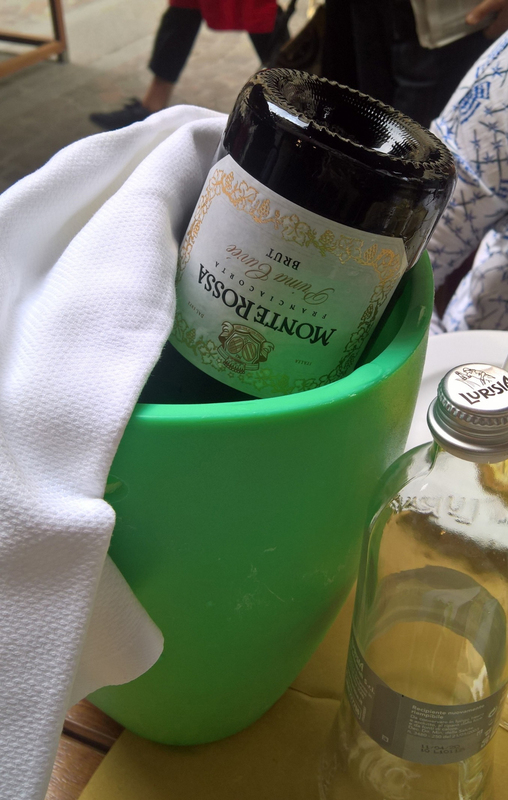 The wine we had was rather grand a Franciacorta but the food was ordinary in the extreme. We both hope that the chain style restaurants like there is in the USA or UK never catch on in Italy. It was a true disappointment for lunch. There is so much more I could write but sadly our time in Turin was coming to an end and as we knew the French TGV would be on strike for the morrow we booked flights home and took the train to Malpensa.